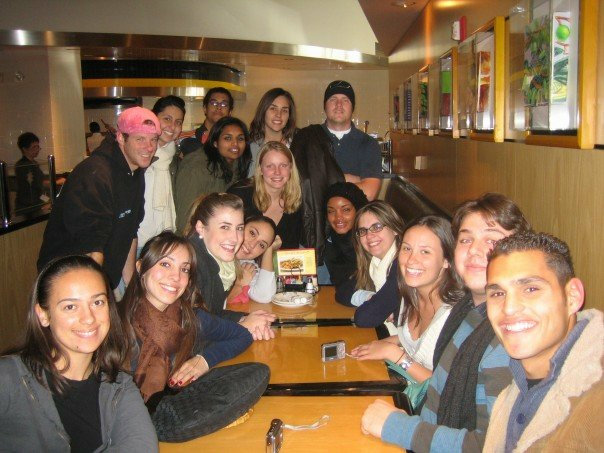 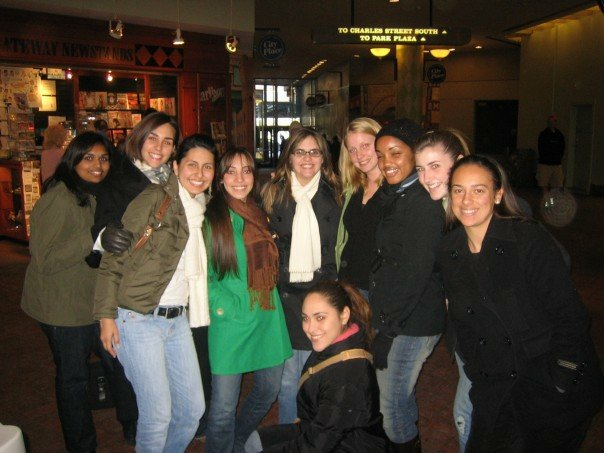 Comprised of 16 members FIU MUN Delegates traveled to Boston and represented Finland. 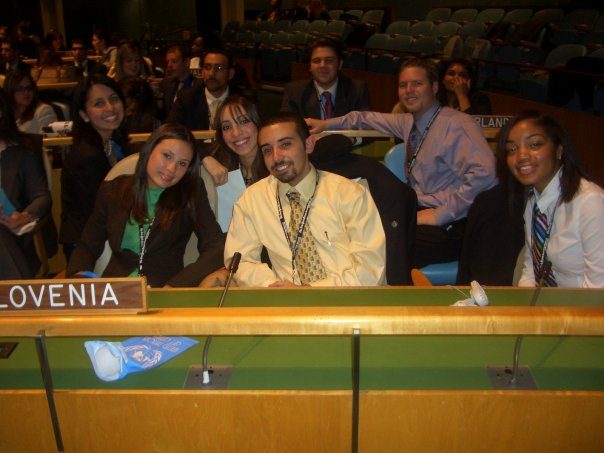 FIU MUN delegates learned the intricacies of fierce parliamentary debate and came back from the experience stronger and more prepared to take on the National Model United Nations Conference. 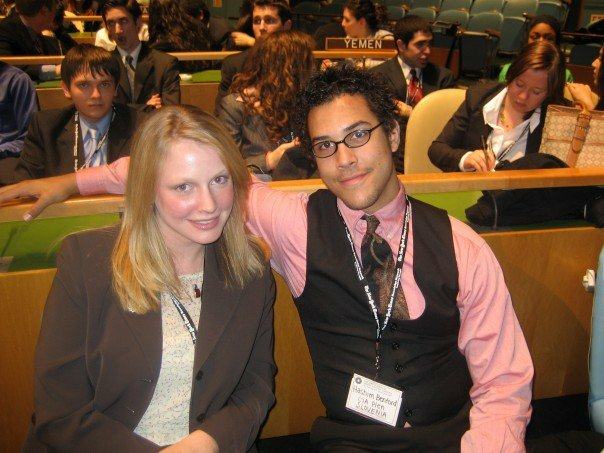 During the Awards Ceremony, 2 FIU MUN delegates were singled out for their substantive contribution during their committee sessions. 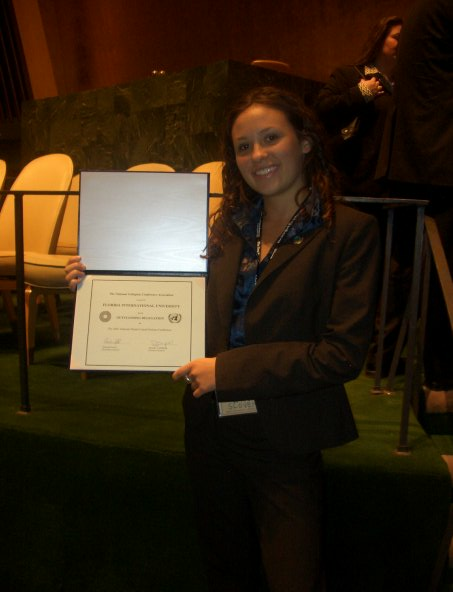 These two students were awarded the Honorable Mention Award. 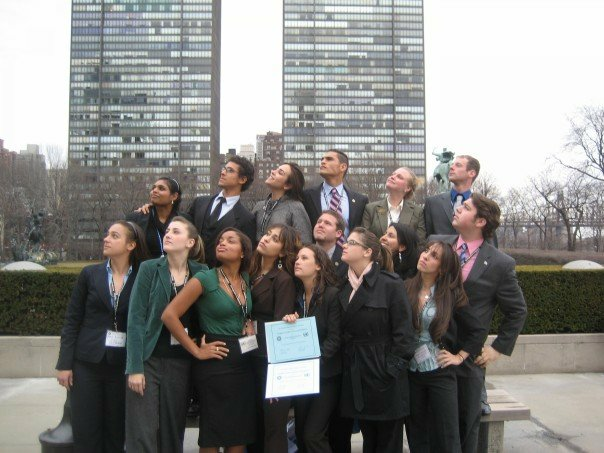 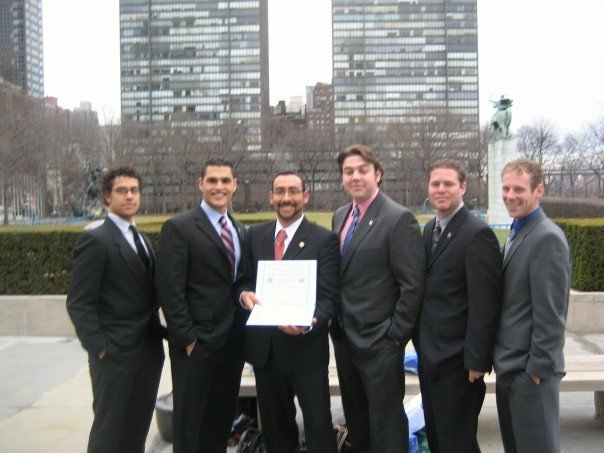 FIU MUN delegates packed their bags and traveled to the Big Apple and participated in the nations largest and inter-collegiate Model United Nations conference. 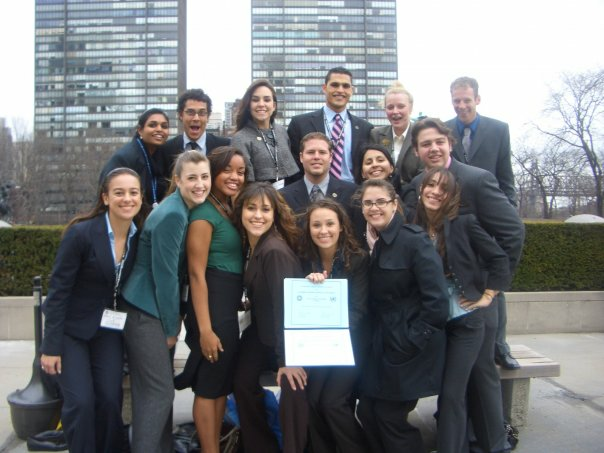 FIU MUN delegates competed against over 2500 students from national and international universities. 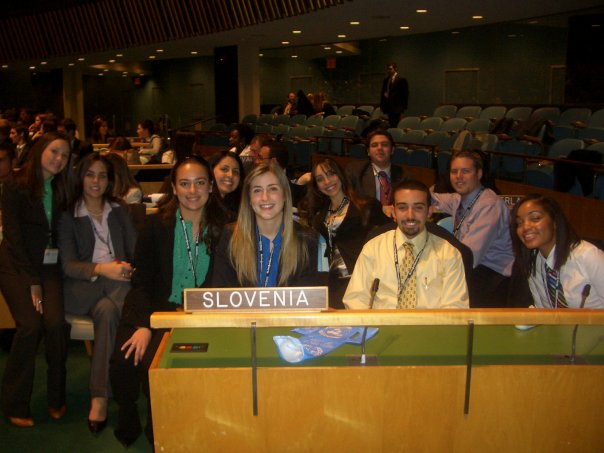 Throughout the semester FIU MUN delegates arduously prepared to represent Slovenia at the National Model United Nations Conference.